When we report to the public these cases of medical kidnappings, one of the most natural questions people ask are: why? Why do medical professionals and child social service agency workers take children away from loving parents? One of the main reasons this terrible practice goes on in virtually all 50 sates is because every child who is taken away from their parents by social service agencies like CPS (Child Protection Services), immediately becomes a ward of the state, and the state can bill Medicaid for ALL of that child’s medical costs. Here in Arizona our Medicaid program is titled AHCCCS (Arizona Health Care Cost Containment System). When a child is taken by Child Protective Services (CPS) the child becomes eligible and therefore entitled to health care services. 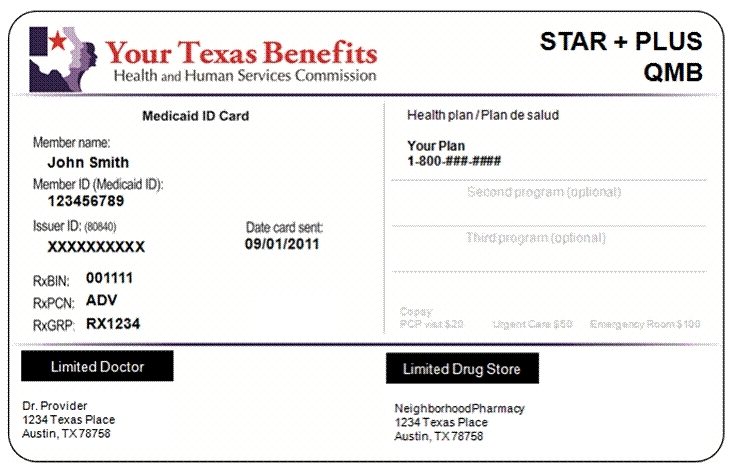 The physicians and hospitals then have a “blank check” to bill anything and everything they desire. The physician or hospital determines the “Medical Necessity” for the procedure and therefore it gets approved. One child that I am familiar with was being billed at over 1 million dollars a year for treatments. Many of these treatments and procedures (some surgical) were never shared with the parents or families. They discovered what was being done to their child by court records and billing statements. Some of these treatments never happened. One child I am familiar with was beaten so badly by the foster parent that she had to be hospitalized with a lacerated liver. It was never reported to the police or to child protective services because the physicians and hospital involved were attempting to make the child appear healthier in state custody. Just this past week WSOCTV in Charlotte, N.C. reported on a huge Medicaid fraud scheme within the Department of Social Services. A woman working for the Mecklenburg County Department of Social Services was collecting names of children who were NOT wards of the state and selling them to the head of a non-profit organization called Peaceful Alternative Resources which offers mental health and mentoring services. The child protection social worker allegedly received $10,000 in exchange for the names of 25 children. Ronnie Robinson, the head of this organization, earlier this year pleaded guilty to health care fraud after scheming to defraud Medicaid of $3.4 million in fraudulent reimbursement payments from false claims. Watch the investigative report from WSOCTV below to learn more. There are so many children seized by CPS agencies, that not enough foster homes exist to keep up with the influx. This is especially true in Arizona, which has the highest percentage of children put into the foster care system in the U.S. Many children and infants are put into group homes and crisis shelters. 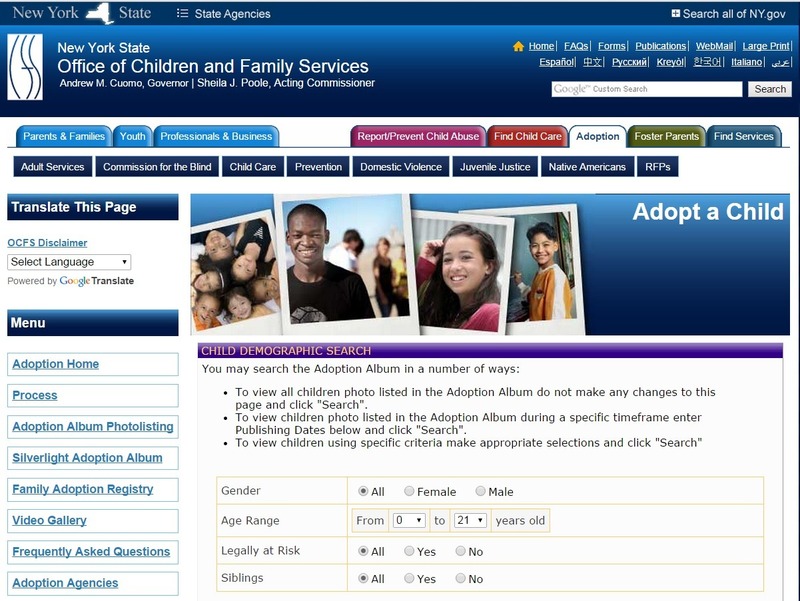 States have resorted to using bulletin board type websites to solicit people to become foster parents and adopt these children, much like what you would see for your local animal shelter looking for people to adopt dogs and cats. People ask how this corrupt system can be fixed. The solution to most of these cases is actually quite simple: cut off federal funding for CPS and the foster care system, and Medicaid reimbursement for children who are wards of the state. That would probably eliminate 99% of these problems. Sure, there are real abusive parents out there, where the child needs to be protected. And there are many good foster parents out there also, who are foster parents because of their love of children, and not for profit. But these needs can be met at the local level, with involvement from religious groups and non-profits, who do not have a profit motive, and without medical personnel making these decisions and taking away parents rights. Secondly, the power granted to CPS agencies needs to be curtailed. The U.S. Constitution protects the rights of individuals, and those rights apply to parents, yes, even abusive parents. Before a child is removed from a home, law enforcement agencies should determine probable cause, and get a warrant from a judge. This is the basic right of every individual in America, and those rights are currently not granted to parents when CPS gets involved to remove a child from the home. TLB recommends you visit Medical Kidnap for more great/pertinent articles and information.